Note: Oppendox Kennels is no longer open for business. The dogs are now living with new owners. 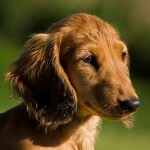 This site is presented here as a memorial to Betsy and her passion for dachshund breeding. The dogs below were some of Betsy’s favorite girls. The Puppyworks “Dora” is an 11-pound black and tan dapple with a wonderful gentle personality. She’s one of the most laid back dogs we’ve ever owned. She’s absolutely one of the sweetest dogs and she was bred at our own kennel. She is now spayed and retired to become the matriarch of the kennel. Sylmar’s “Cala” is a little cream-colored clown. She is our first champion! She thoroughly enjoys the show ring holding her head and tail high with a perky little gait. This precious little 9 pound wonder bosses the other dogs around and tries to rule the roost. She may be a little southern girl, but she sure loves the snow! 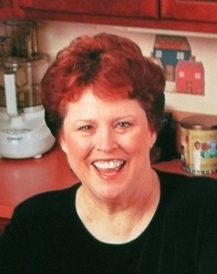 She comes to us from Maria Wild in Clarksville, TN, from a long line of champions. Sylmar’s “Breezy”, is our second champion. She comes to us from Maria Wild in Clarksville, TN, and is a marvelous addition to our kennel. She’s a beautiful clear red girl with no black on her coat. At times she looks like a cream until she is next to Cala and then you can see that she’s red. Rose Farm’s “Matilda”… Many thanks to the late Dee Hutchinson for allowing us the opportunity of owning another of her babies – one of Rose Farm’s famous dogs. She is a beautiful red with a very heavy black overlaid coat who loves to snuggle up on the couch for naps. 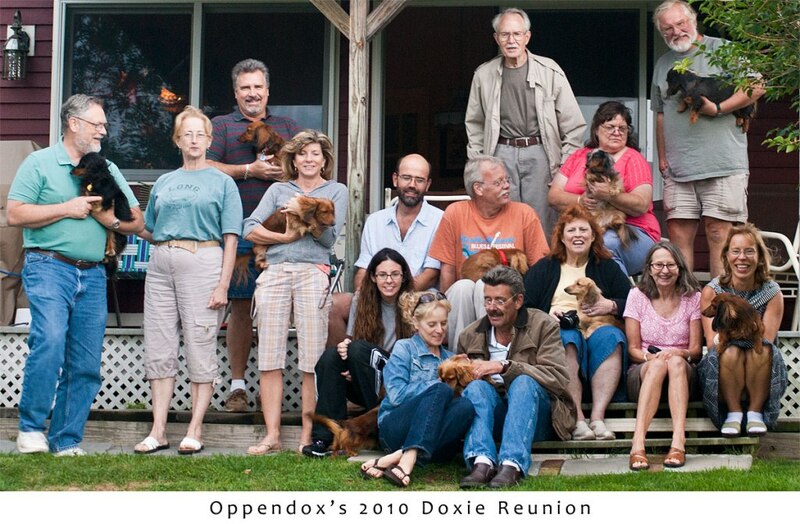 Rose Farm’s “Chelsea”, comes to the Oppendox Kennel from Dee Hutchinson, one of the premier breeders of Dachshunds. She’s a feisty little redhead that has adapted well to the other Oppendox dogs. She is doing well in the show ring strutting her stuff someday. Thanks to Dee for entrusting this little angel to me. Note: Oppendox Kennels is no longer open for business. The dogs are now living with new owners. This site is presented here as a memorial to Betsy and her passion for dachshund breeding.